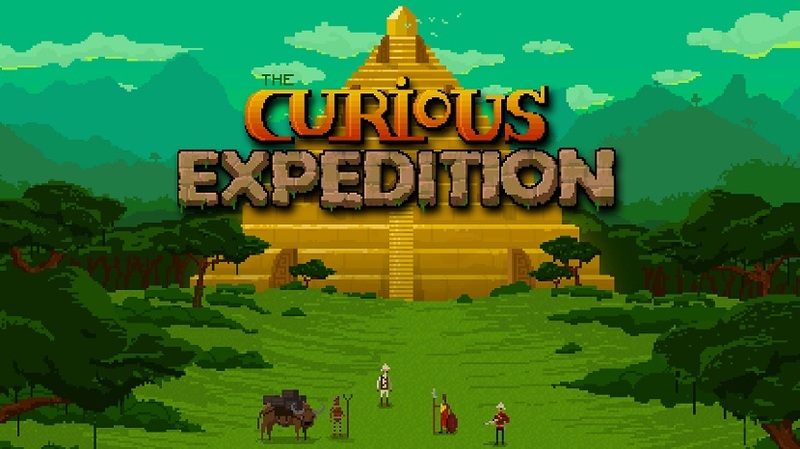 Developer Maschinen-Mensch and publisher Thunderful have announced that their 19th century roguelike expedition sim, Curious Expedition, will release on the PlayStation 4 and Xbox One later in 2019. The game is already available on PC. 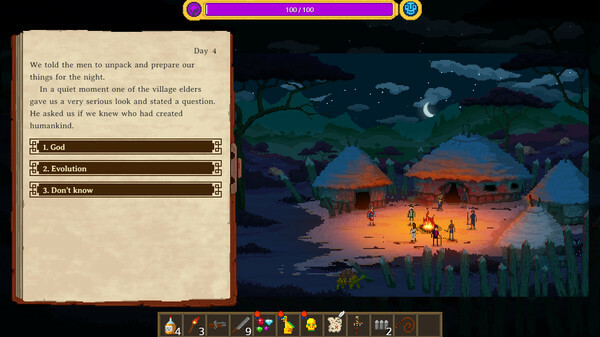 Experience your very own adventure through a procedural story which makes every game you play unique. Plan and equip your trek! A good explorer is prepared for any eventuality. Take it easy or play on the hardest difficulty while seeking an exorbitant amount of treasure and fame! Experience a new HD graphic novel art style and behold the most detailed and colorful look into a curious world of wonders. Join the legendary Explorer Clubs in their worldwide struggle for fame and glory. Increase your rank and uncover the secret benefits of these powerful societies. Enjoy deeper travel and combat mechanics that offer opportunities to express your personal play style. Witness the next era of procedural generation that will provide you with unique endless stories and characters, coming alive through their diverse personalities and relationship features. For the first time, compete against your friends and the rest of the world with the new multiplayer features. We’ll update our readers when release dates are announced.